The High Holidays are made more special with inspirational song. Conveniently available as MP3 file download. A young people's chorus performs traditional melodies like Selichot and Avinu Malkenu, plus four original songs. 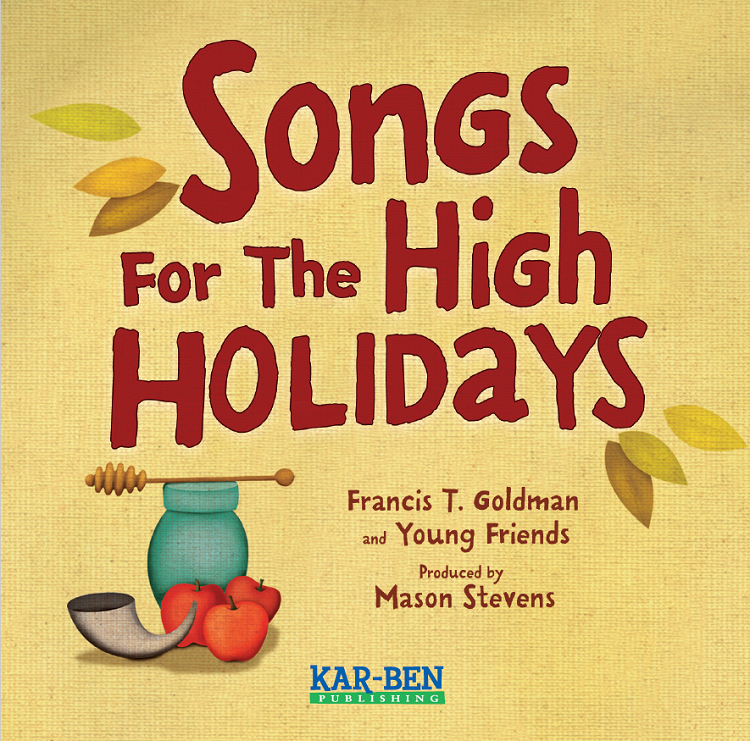 The dozen festive songs are a great way for children to connect to the joy and meaning of the High Holidays.